Made his debut with Darussafaka Dogus Istanbul during the 2011-12 season. 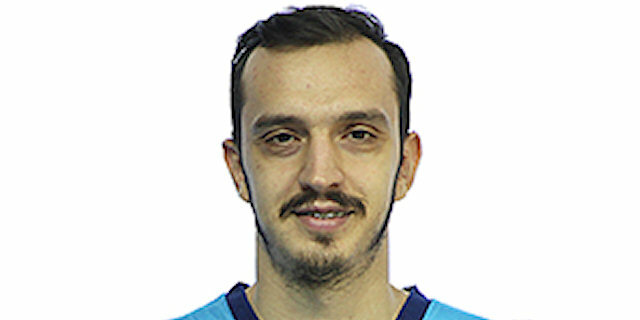 In January'17 signed by Yesilgiresun for the remainder of the 2016-17 season. Signed for the 2017-18 season by Pinar Karsiyaka. Won the bronze medal at the 2010 European U-16 Championship and at the 2011 European U-18 Championship.